Arctic Circles 2012 has ended. We wish to thank all the participants and partners for the amazing experience! See the articles related to the Arctic Circles 2012 for results, videos and behind the scene materials! See you in 2013! Arctic Circles Art & Design Summer School brings together international students and professionals from various fields of art and design to Rovaniemi, Finland. The task is to explore the intriguing challenges the arctic climate, culture and location poses on art and design by using different methods of involving the users and audiences to art and design processes. 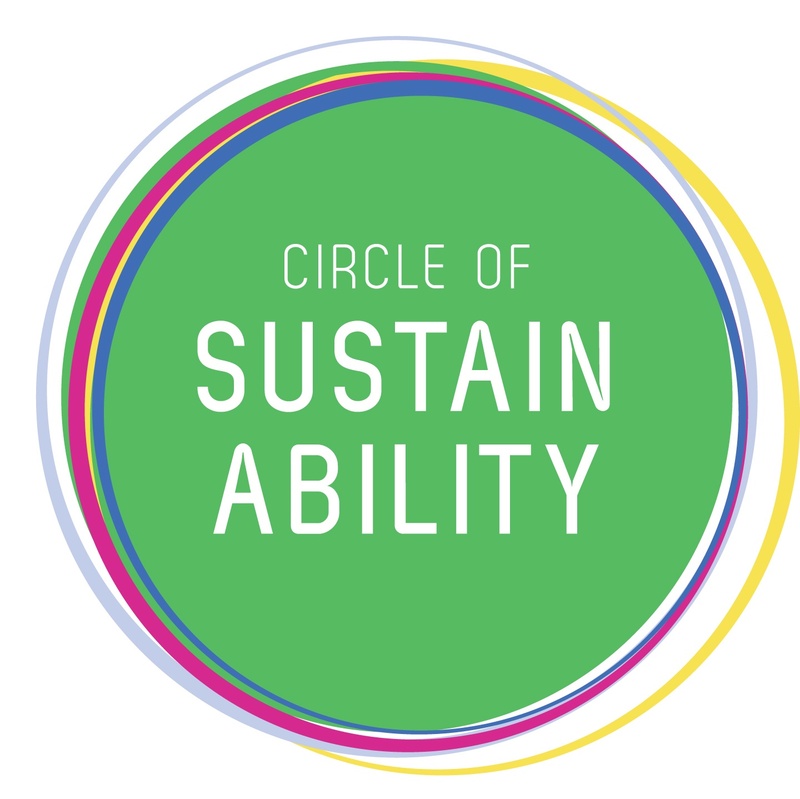 The main themes of the Arctic Circles are Service Design, Sustainable Design and Applied Arts. Through joint studies and knowledge exchange we aim to deepen the understanding of all subjects. The lectures and workshops given by leading researchers, artists and designers build up the base for practice orientated workshops. The real life cases provide a unique possibility to put the theories in use in arctic surroundings! The Arctic Circles studies are aimed at Master’s degree level. 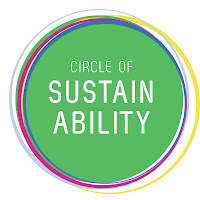 Participation is possible for anyone with a suitable background and interests. Participating the Arctic Circles Summer School program is free of charge. Accommodation, food, travel and excursions are not provided by Arctic Circles if not noted differently. Participants are required to have appropriate insurances valid during the participation of the Arctic Circles. Arctic Circles cannot grant study points or grades to any participants. However participants who are attending students at any school, university or institute are advised to discuss the matter with their own teachers. Welcome to practical introduction of Service Design! By working on real life cases the participants get an understanding of users and tools to translate user needs to service elements! Applied art takes art out and to the public! Methods of Community and Environmental Art are learned by doing as the Circle of Art takes upon its own Arctic challenges! Field Cases offer you a chance to deepen your understanding on the subjects covered in the first week! All field cases have their own program including lectures, excursions, discussions and excursions for total of 30h during 3.6–7.6. All participants of the Arctic Circles are welcome to apply to any of the field cases. In the application form please leave a short introduction of yourself and a description why you should be part of this specific Field Case Group. The applications will be processed and the confirmations will be made as soon as possible. Please wait until your participation has been confirmed. Arctic Circles cannot guarantee all participants of the first week a spot on a Field case. Please read carefully the information of each Field Case regarding the information on travel and accommodation etc! Apply to the Field Cases as you register (see registration information). Some extra cases might also come available! 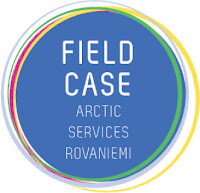 Arctic Services studies the accessibility and customer experience of services located in Rovaniemi. One of the services is Pilke Science Center, which tells about the sustainable use of northern forests in an inspiring way – the challenge is to share the excitement with the citizens and visitors of Rovaniemi! Field Case is led by Professor Satu Miettinen. Possibility to attend the Design on Wheels on 3.6 to North of Rovaniemi. Please reserve approximately 30€ for possible entrance fees. 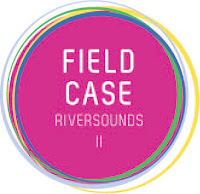 The task of the Riversounds Field Case is to welcome the international artists to the Ii Biennale of Northern Environmental and Sculpture Art. 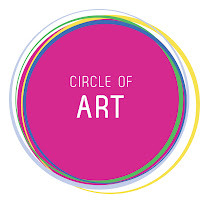 The idea is to produce environmental artworks with groups of local people using community art and environmental methods and to host a welcome party for the artists and locals on 6.6.2012. The workshop will play on the theme of The Kemi River and the participants will design soundscapes in form of natural instruments that the river can play. Together we will create a meeting between the local and the global communities through artistic expression. Field Case is led by Sofia Waara, Katri Konttinen, designers and MA students of applied arts, and Heidi Huovinen MA student of Industrial design with supervision and participation of Professor Glen Coutts and Senior lecturer Maria Huhmarniemi. The Design on Wheels -bus to south of Rovaniemi will leave participants of the Riversounds to Ii on Sunday 3.6. On the way you will visit some places that you may need to buy a ticket yourself if you want to attend. Please reserve approximately 30€ for these entrance fees. Bus transportation from Ii ti Rovaniemi on 7.6.2012. “The Sami shall be our teachers”. 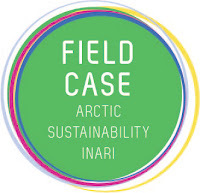 The Field Case brings together the international students of Arctic Circles and the participants from the Sámi Education Institute to study sustainable design in the beautiful Inari. The group will take part in designing a new park to Inari! Workshop is led by professor Michael B. Hardt and Senior lecturer Hanna Viitasaari. 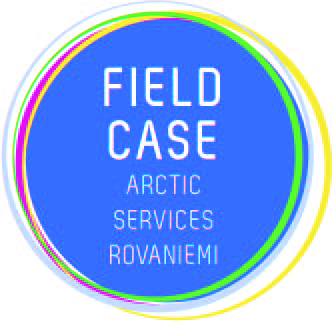 The Design on Wheels -bus to south of Rovaniemi will leave participants of the Field Case to Inari on Sunday 3.6. On the way you will visit some places that you may need to buy a ticket yourself if you want to attend. Please reserve approximately 30€ for these entrance fees. Bus transportation from Ii ti Rovaniemi on 7.6.2012 Basic local transport will be provided from Vasatokka to Inari and back on daily basis. Please note that Vasatokka is situated 9km from Inari. Food at own expence. Breakfasts and dinners available on pre-booking from Vasatokka, cost for 3.6-7.6 approximately 65€. More info wil be sent to the participants. 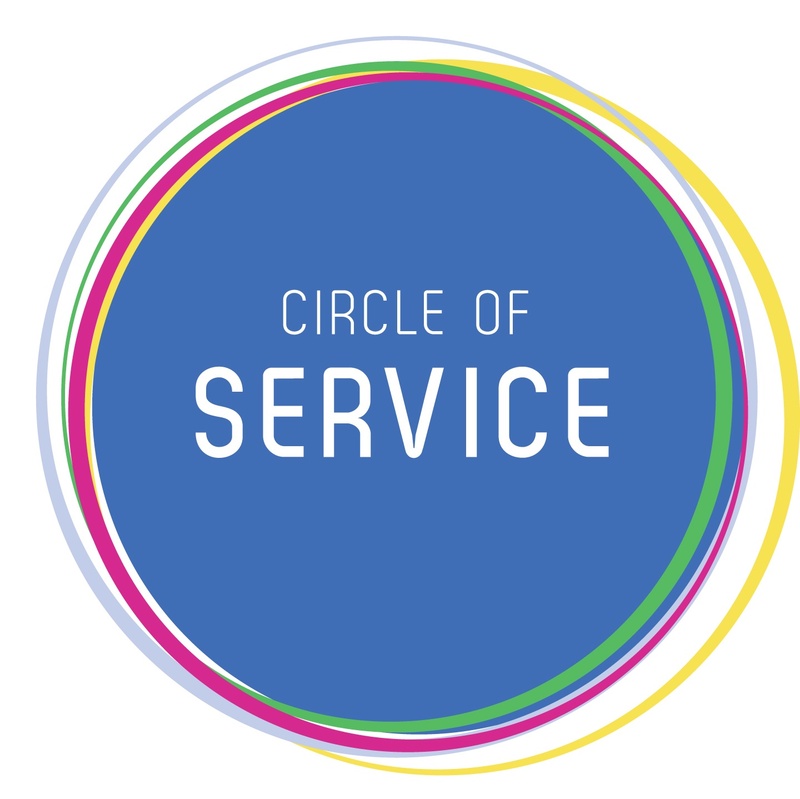 Participants of the Summer School are requested to register to one Circle: Circle of Service, Circle of Sustainability or Circle of Art. All Circles include some common studies of all subjects. 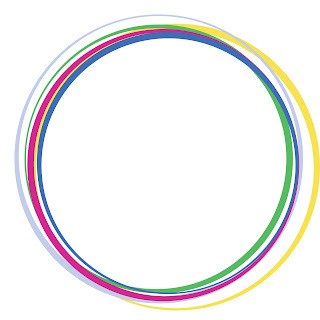 Each Circle contains approximately 30h of studies between 28.5.-1.6. 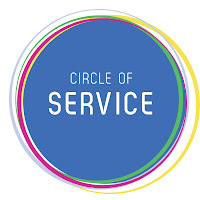 20 persons will be admitted to each circle. The registration form also allows participants to apply to the Field Case weeks additional Field Cases taking place 1.6-7.6. Each Field Case contains approximately 30h of fieldwork. All the cases have own limitations and restrictions. 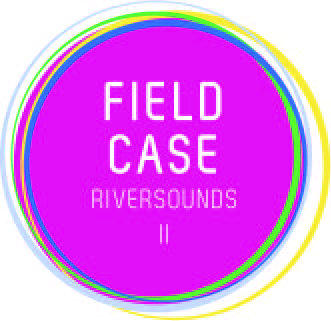 See Field Cases for more details. 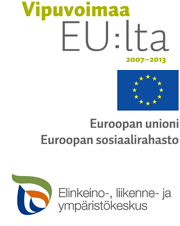 In general the participants are admitted in the order of registrations. The Arctic Circles keep the right to select the participants if needed before confirmations of the registrations. Please wait until confirmation of your registration before purchasing tickets, hotels etc. Confirmations will be made as soon as possible. Arctic Circles and the parties involved in it are not responsible of costs caused by possible cancellations or changes made to the program before or after the confirmations. 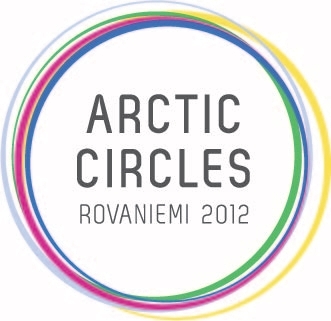 The Arctic Circles – Art & Design Summer School is organized by WDC 2012 Helsinki – Rovaniemi -project and the Faculty of Arts of the University of Lapland in co-operation with Rovaniemi Regional Development Agency Ltd and the international University of the Arctic (UArctic) thematic network Arctic Sustainable Art & Design (ASAD). You may find these links useful when planning your participation in the Arctic Circles Summer School. You have a possibility to travel to Rovaniemi by the Design Train which is part of the program of Arctic Circles Summer School (more information to be updated). Rovaniemi is aslo easy to access by air (http://www.finnair.fi/, http://www.norwegian.com/), by train (http://www.vr.fi/), by bus (http://www.matkahuolto.fi/) or your own car.